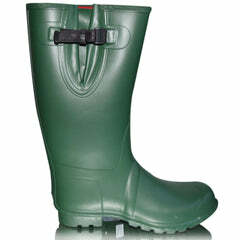 Whatever your outdoor activity of choice, these amazing dessert boots will help you achieve top performance. 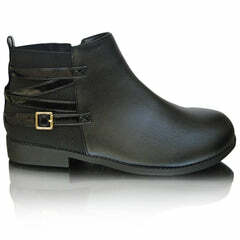 Designed as military cowboy boots, they offer the comfort, protection and functionality you need. 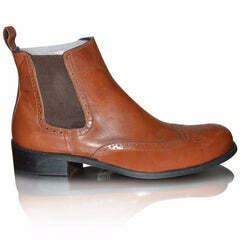 Each part of the boots has been designed with intent to maximize function. 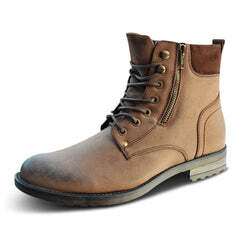 Wherever you find yourself, you can rely on these rugged tactical boots for strength and support. 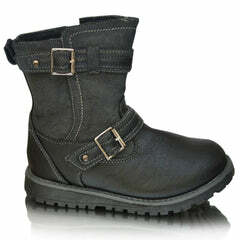 You will notice the extreme functionality of these boots as soon as you put them on featuring easy zip-up closure. 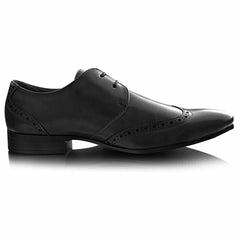 One of the best qualities of these boots is the sole system that is geared to provide support and traction in a wide range of conditions. 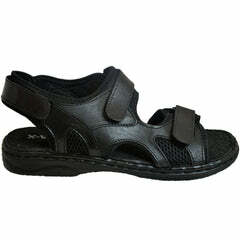 The synthetic outsole is shaped to grip tightly whether you are walking on rock, pebbles or sandy soil. 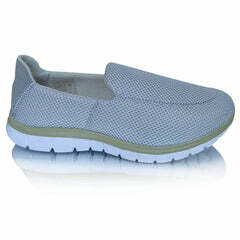 The lightweight mid-sole are formed to support your feet and keep you comfortable even if you are travelling all day. 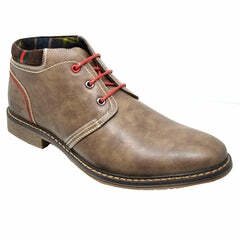 These immaculately outlined, combat, military biker boots have turned into the most loved biker boots among men. 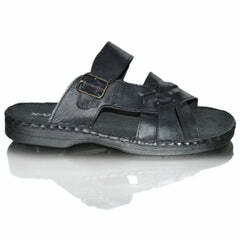 They have an adaptable sort and can be worn on heavy events like hiking and trekking. 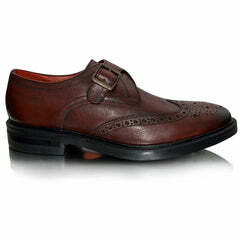 These shoes are comprised of fine quality material both all around with a defensive top of leather at the backside. 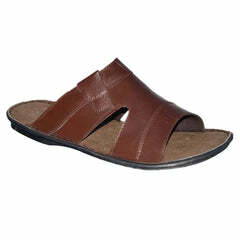 These delicate manufactured sole agreeable shoes have a firm and appealing style with conveniently weaved bands. 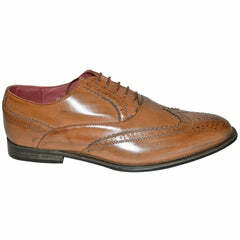 The internal sole is worked in such a route in order to make strolling more agreeable and effortless. 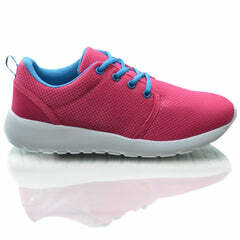 The lower surface of the shoes has rough examples for firm ground grasp. 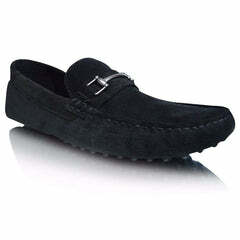 The shoes have a simple trim up, pull on and slip on conclusion. 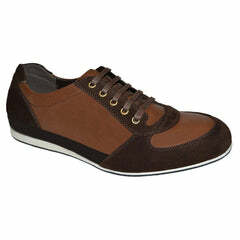 The upper of these shoes is made of Faux Leather with a comfortable padded textile inner. 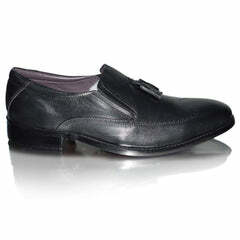 The upper of these shoes is made out of synthetic leather, while they are lined with textile on the inner surface. 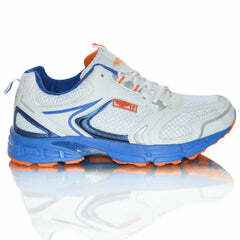 The insole of these shoes is cushioned and supports tonnes of walking. 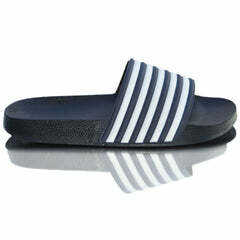 The outer sole is made out of synthetic material with blue and white highlights. 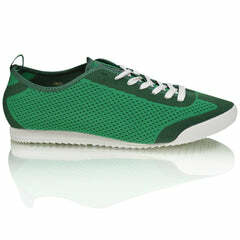 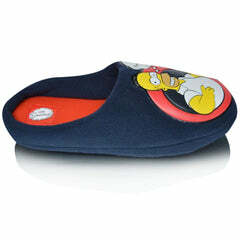 These shoes are preferred to be used casually everyday because of their comfortable walking and driving nature. 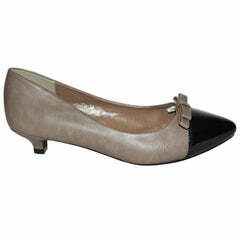 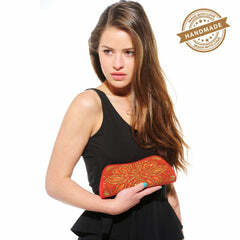 They can be worn formally to workplace because of their graceful design with formal and semi formal dressing. 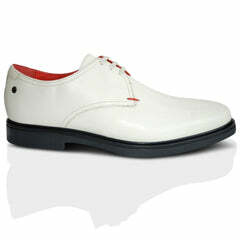 These shoes bear beautiful and firm lace up closure which is aided by medium shoe width and regular shaft diameter.